This week we are gifted a wonderful new superhero from Mark Millar. Apparantly Millar was traumatized by the actions of Super Man, and inspired to create a superhero that wouldn't frighten people, but inspire them to do good deeds. 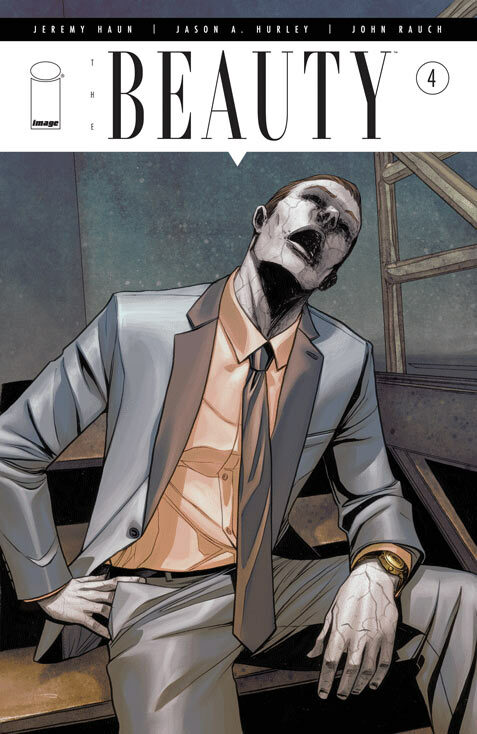 On top of that there are three stellar titles from Jason Aaron and things get a bit dicey in the latest issue of Beauty. Huck #1 - Mark Millar launched a new title this week, his take on a Superman type hero named Huck. Huck was left at an orphanage as a baby, and it quickly became apparent that he was special. The town's little secret, Huck was raised to do one good deed per day. We get a glimpse into how he accomplishes this, and sometimes it is as simple as buying someone lunch, while other times it involves using his super strength to lend a helping hand. 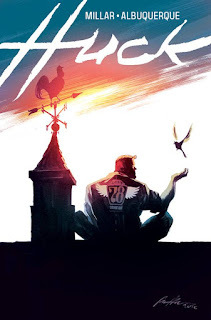 Millar does a great job of building an instant rapport between the reader and Huck, and I cannot wait to learn more about him. In celebration of his beloved character, Millar launched #DoaGoodDeedToday on Twitter and is sending 10 people signed comic books. I love a good book that has the ability to create a positive impact like this. 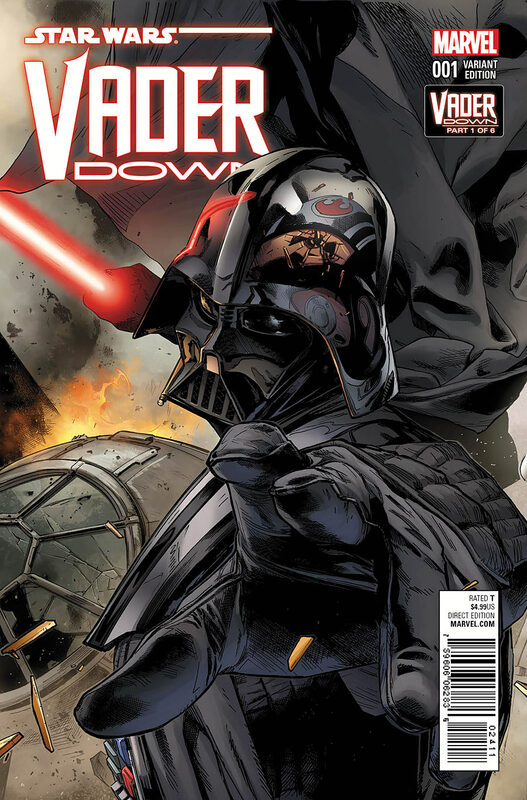 Star Wars: Vader Down #1 - The first event from Marvel's Star Wars began this week and it was quite enjoyable. Written by Jason Aaron, Darth Vader tracks down Luke Skywalker to a base on Vrogas Vas and all hell breaks loose. One things that Marvel really nails in its Star Wars comics, is a sense of scale. Vader jumps out of hyperspace in the middle of multiple X-Wing squadrons working on manuevers. The ensuing battle is truly epic and once again we are treated to how powerful Vader is. I never fully appreciated his power in the movies, but the comics have dramatically changed my perspective. The Mighty Thor #1 - I have not remained in the loop, but couldn't resist reading the re-boot of the re-boot, so I gave this title a whirl. The new Thor, Dr. Jane Foster, has cancer and is dying in her human form. In an interesting twist, when she takes hold of Mjolnir and becomes Thor, the cancer treatment in her body is purged. On top of that, she is unwelcome in Asgardia, as many accuse her of stealing Mjolnir, and Odin has gone insane. Whew. That is a lot of personal drama to mix in with the impending war of the realms. Not sure I am up for taking this title on, but it was an interesting read that should be worth your time with Jason Aaron penning it. 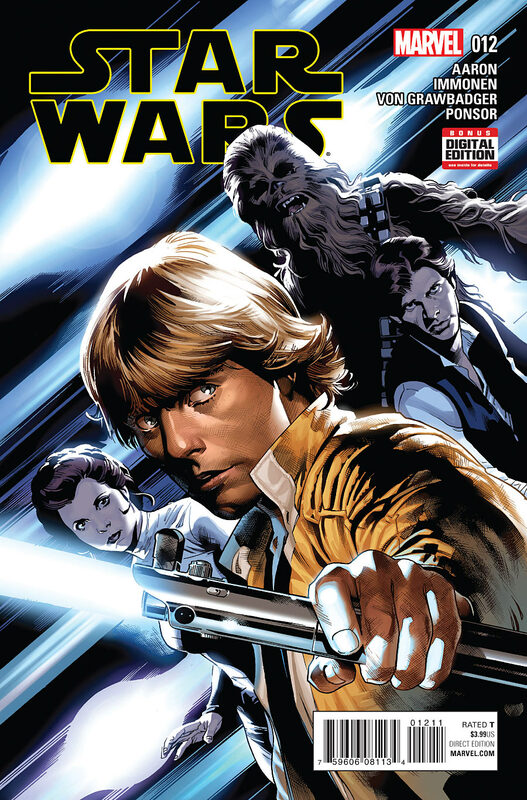 Star Wars #12 - I have to hand it to Jason Aaron, who wrote three of the five books I am reviewing this week, for delivering one of the most wonderful scenes that has ever hit the pages. Chewbacca wielding two lightsabers. R2D2 raided Grakkus' personal stash of lightsabers, and delivered them to Luke, Chewie, Han, and Leia, following an E.M.P. that disabled all other weapons. Using the lightsabers, they are able to free Luke from the Gamemaster and once again slip through Vader's fingers. Beauty #4 - Calaveras once again launches an attack Detective Vaughan and his team. The plan was to leak the story to a popular beauty television show, but Calaveras, who we learn is not to be messed with, launches an attack that the three are barely able to escape. We learn a bit more about the beauty and the chain of command at those who are behind it, but much remains a mystery and I look forward to seeing where this one is headed. Definitely one of the best new series of 2015.